The growing demand for pirated content, fueled by easy access to P2P networks and the increasing popularity of streaming services, has resulted in over $100 billion in revenue losses for companies in the TV, music, software, gaming and film industries. As the online piracy landscape shifts and becomes more sophisticated, you need an effective solution to accurately detect, verify and enforce against copyright infringements. 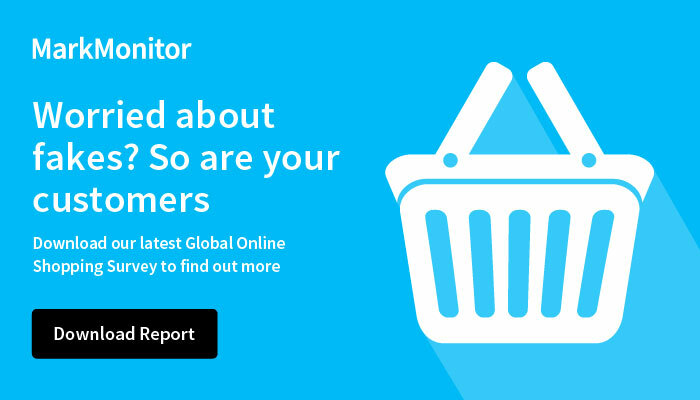 MarkMonitor AntiPiracy provides you with a unique combination of proprietary technology, data intelligence and expertise to detect and defend against online piracy occurring around the world. The solution ensures best strategies are in place for consistent protection of digital content and delivers key insights into how piracy trends are developing. Piracy has always been a concern for content owners such as movie studios and broadcasters, but now in addition to illegal downloading, they have to monitor known pirate sites for unauthorized streams as well as increasing amounts of popular user-generated content (UGC). Monitoring billions of infringing files requires automated technology that can both detect and accurately verify original content. MarkMonitor AntiPiracy takes a multi-tiered approach to help you fight piracy across all major channels and content types. WWE successfully expanded its antipiracy program with MarkMonitor to include pay-per-view events, home video releases, pay-per-view DVD and CD releases. The enforcement strategy for premium content includes pre-event or pre-release monitoring, live streaming event monitoring, and post-event and/or post-release monitoring. Because of its rapid product release schedule, WWE relies on the MarkMonitor Managed Services team for the flexibility it needs to shift coverage among its many brands. A leading design software company tackled piracy by partnering with MarkMonitor to expand their piracy conversion strategy, use behavior insight to create sales leads and enable the realization of a potential market for their products. WWE used actionable intelligence from MarkMonitor to expand its antipiracy program to protect their pay-per-view events, home video releases, DVD releases, and live streaming monitoring. Richard Atkinson of Adobe discusses the positive outcomes with MarkMonitor AntiPiracy and what has been particularly effective for Adobe. We protect your content against digital piracy by quickly identifying and removing unauthorized copies, which encourages legal purchasing behavior of your legitimate content and helps you recover lost revenues and create new revenue streams. Our advanced scanning technology and fast verification methods save you time and effort in uncovering new sources of pirated content and identifying gaps in distribution. At Adobe, a MarkMonitor antipiracy customer, the success of the antipiracy program was measured - among other things - by how it impacted their online sales. Richard Atkinson of Adobe discusses the effectiveness of the MarkMontor AntiPiracy program and its positive impact on online sales below. Our team of experts offers a fully managed anti-piracy program designed specifically for your business needs and objectives. We have years of expertise in fighting piracy and have developed rigorous standards in verifying pirated content and collecting evidence. Case StudyWWE Fights Counterfeit Activity and Online Piracy.